TaylorMade has unveiled two new balls for 2017 – the TP5 and TP5x. Both incorporate a five-layer construction designed to increase distance, control and spin without sacrificing greenside performance. TaylorMade believe the five-layer construction is crucial, explaining that two and three-piece balls offer high wedge performance but not maximum distance. 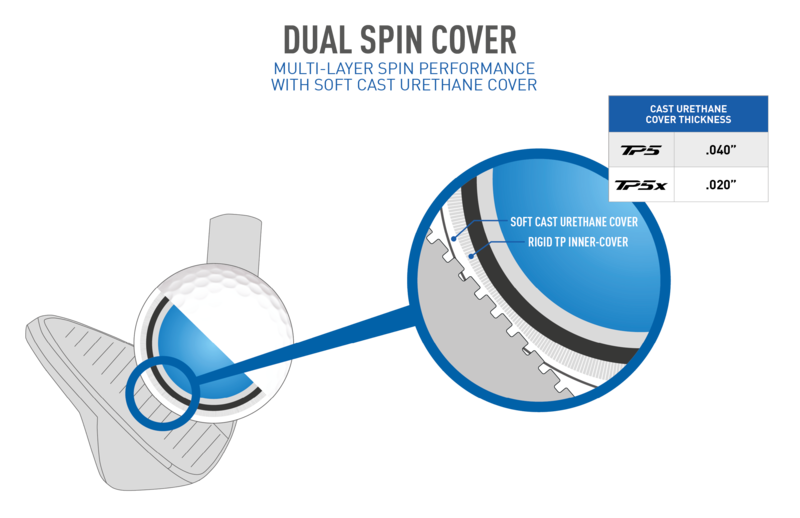 The TP5 and TP5x have varied constructions for maximum performance, achieved via a progressive construction manipulating the size, compression, and materials of each layer, allowing for a “decoupling of driver and iron speed from iron and wedge spin”. 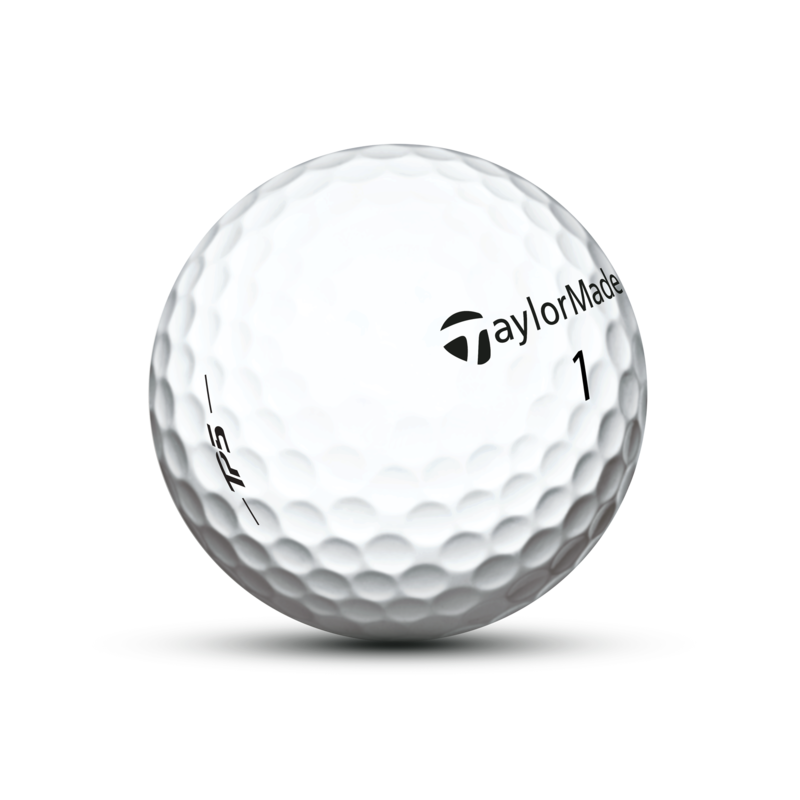 TaylorMade believe players have had to make sacrifices in the past no matter which ball they play, and are confident in bringing the first ball to market that ticks all the boxes, thanks to the five-layer construction. Numerous Tour players gave input into the design process, with Jason Day saying “this makes my current ball feel outdated”. Made of a low compression inner, and progressively stiffer outer core and mantle. 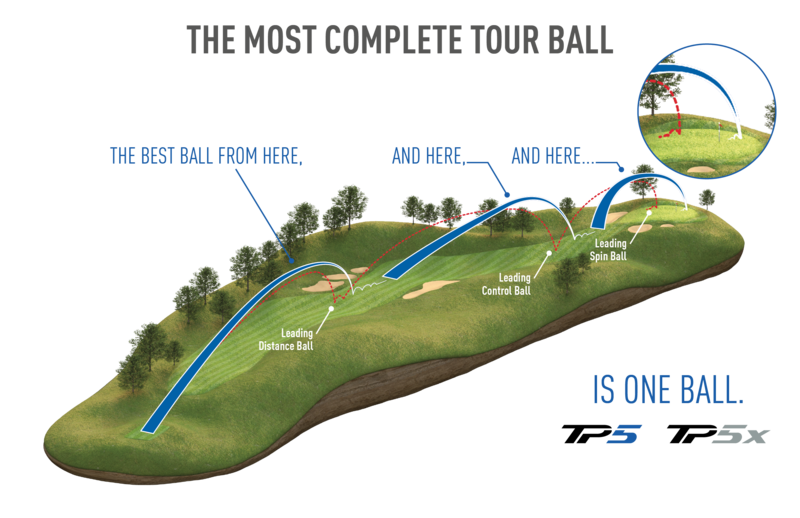 The combination of these three layers work in conjunction to create lower spin and more distance. TaylorMade says the gradient makes the core so unique, as it builds speed in transferring energy from club face to ball, equalling more distance. Features a soft Cast Urethane cover and rigid TP inner cover for greenside control, as inner cover forces softer cover into wedge groves for more spin.